We are some of the highly trained professionals on Allen Bradley platform who can carryout PLC & AC Drives repair. 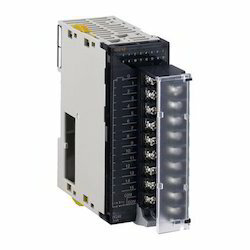 We are highly experienced in troubleshooting the hardware as well as softwares from Allen Bradley. 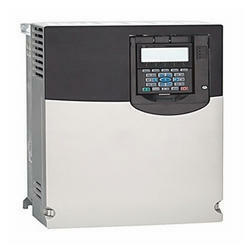 By utilizing skills of our dexterous workforce, we are offering Powerflex AC Drive. Our vendors manufacture this product by employing optimum quality raw materials and sophisticated technology in adherence to the set industrial standards. Owing to features like precise design and easy installation, our offered range has been able to earn a lot of popularity in the market. Based on the skills of our vendors’ adroit professionals and creative workers, we bring forth Allen Bradley PLC Repair. Owing to features like dimensional accuracy, durability and easy installation, the offered range is extensively demanded in the market. A team of our vendors’ adept professionals, with hard-earned experience manufacture the offered range using high-grade raw materials and other allied materials. Looking for Allen Bradley PLC-HMI Repair ?